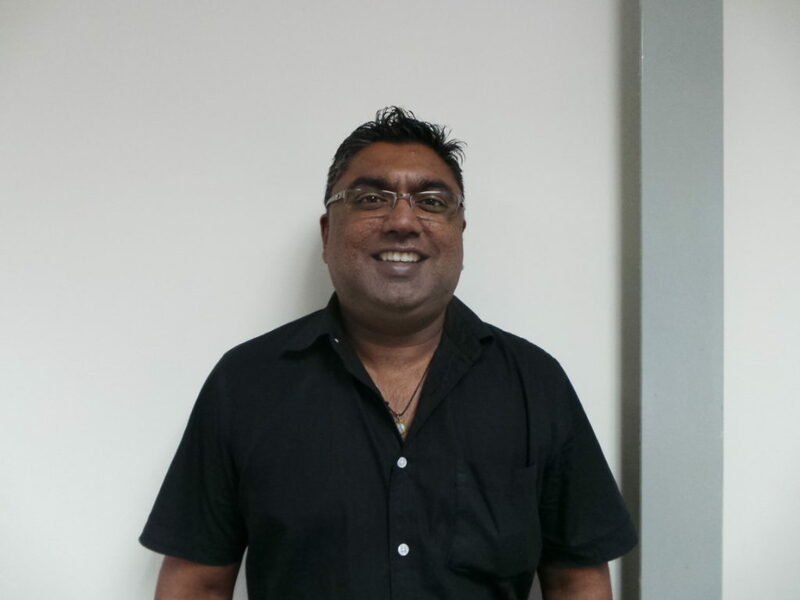 We are pleased to welcome Vishane Ramgareeb as he newest memeber of our used cars sales team. Vishane has worked in the industry for just over 2 years and is excited about furthering his career with the CMH group. Please come by to meet Vishane at our CMH FordUmhlanga used cars showroom. We believe you will find his expertise invaluable in making your selection for your next vehicle purchase.